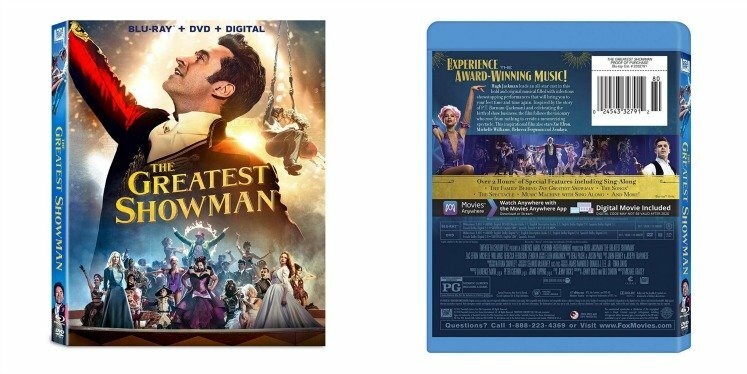 Amazon: The Greatest Showman Blu-Ray DVD Digital $7.99 (Reg. $17)! Great movie deal! This highly acclaimed family movie is a great pick for movie night at home! Right now, get the Blu-Ray/DVD/Digital Copy for just $7.99 (Reg. $17.16)! Shop Here. This deal may end soon, so we recommend you snag this deal now if you’ve wanted to purchase this movie. Rated PG. Click here to shop. Click the links below to find some of the other hot deals we found on Amazon! Just click on the category, highlighted in blue that you are interested in below. Then scroll through all the deals.